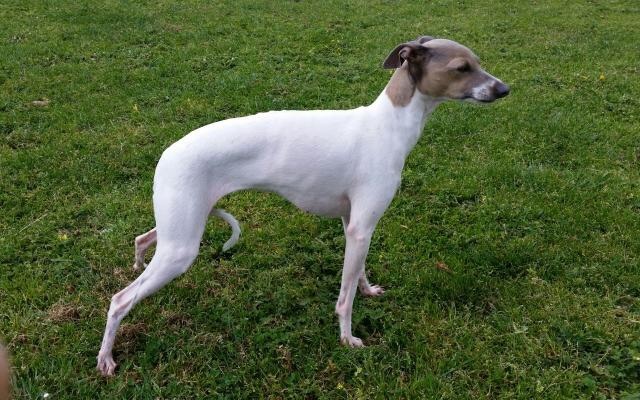 Jolie is a beautiful girl who is owned and loved by Kirsten in Melbourne. A sweet girl who adores kids, cats and other dogs, Jolie thrives on being part of a busy family. 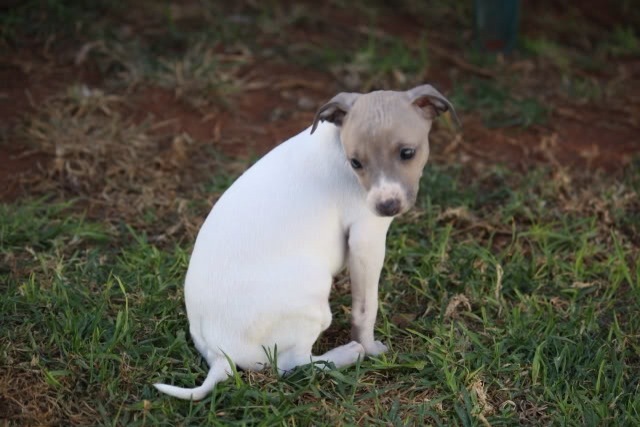 Although she has never been shown Jolie is a show quality girl who is soon to her her first litter. Jolie is very well put together and has inherited her fathers physique.